Recipients of sought-after honors, hosts of globally-known sporting events, and the creations of legendary golf architects: it’s easy to see why these courses boast some of the state’s most coveted tee times. For a round that’s as charming as it is challenging, visit the 15 most beautiful golf courses in New York State. For three centuries, Shinnecock Hills Golf Club has played host to the sport’s premier event, the USGA’s U.S. Open. Considered to be one of the oldest links in North America, the architecture here has remained largely unaltered for nearly 50 years. With renowned architects like C.B. Macdonald and William S. Flynn behind the course’s design, it’s easy to understand how Shinnecock Hills Golf Club has attracted generations of golfers. Comprising sand dunes, farmland, and meadows, Friar’s Head Golf Club is an ideal destination for outdoorsy athletes. 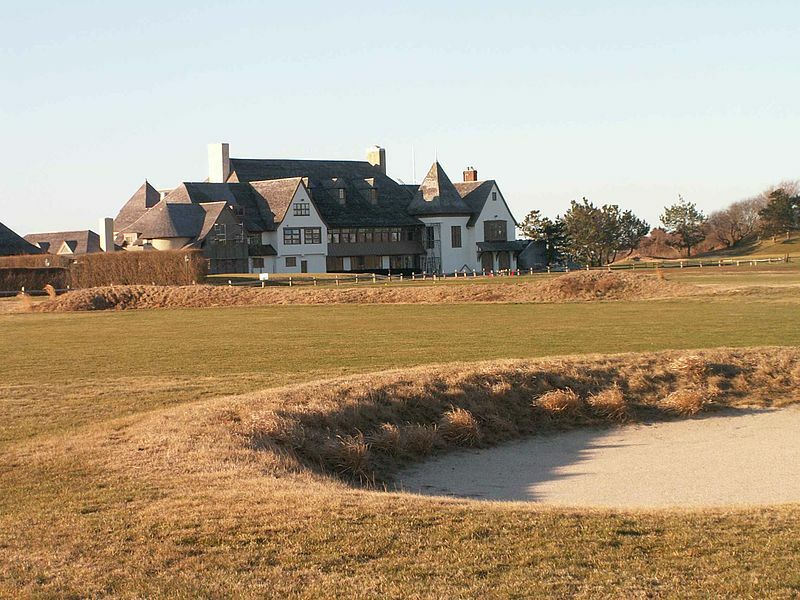 The rugged course, designed by architects Bill Coore and Ben Crenshaw, features holes in sand dunes at 200 feet above the Long Island Sound, as well as in low-lying potato fields. A relatively young course, Friar’s Head has consistently crept higher in rankings of the best courses in North America. Surveying Winged Foot Golf Club’s East course, it’s hard to believe the course served as a parking lot during recent U.S. Opens. One half of a two-course complex, Winged Foot East shares the same features as its more famous counterpart while also offering scarcely-seen-today ‘corner-pocket’ hole locations. Exploring Hiland Park Country Club, it’s easy to understand why the space is a popular pick for special events. The 18-hole course here boasts 6,732 yards of golf, a course rating of 72.8, and a staggering slope rating of 130. 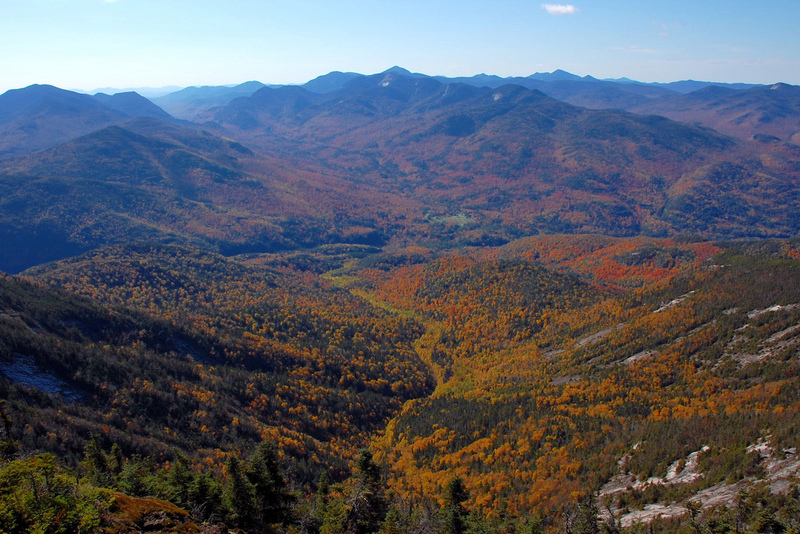 Impressive as these stats are, none can compete with the course’s best feature: its stunning panoramic views of the Southern Adirondack Mountain Range. The host of multiple U.S. 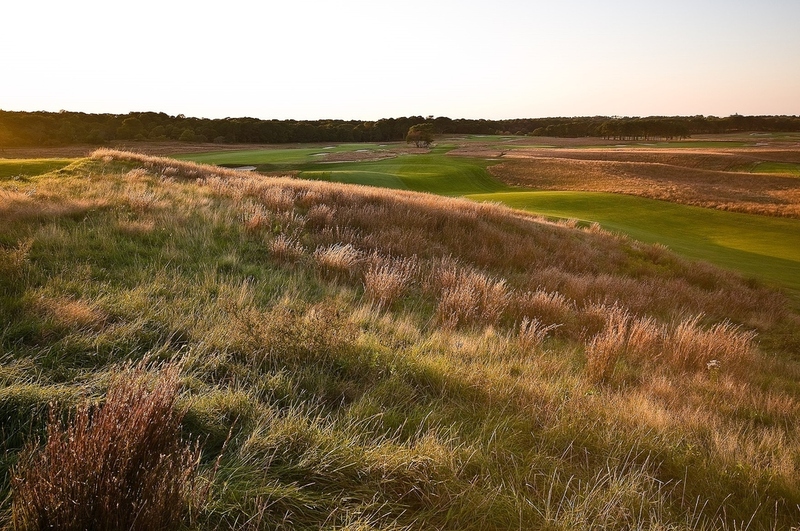 Opens and Barclays, as well as the future site of the 2019 PGA Championship and 2024 Ryder Cup, Bethpage State Park’s Black course has achieved fame in the global sports world. 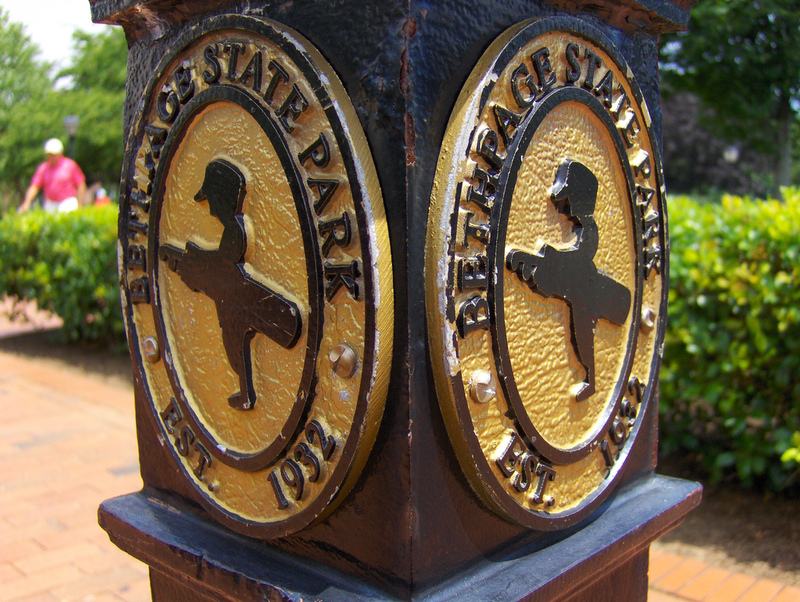 Of the park’s five 18-hole regulation courses, on which 300,000 rounds of golf are played annually, Bethpage Black boasts the most celebrated— and coveted— tee times. The best part of any round on the Hudson National Golf Club is the course itself. 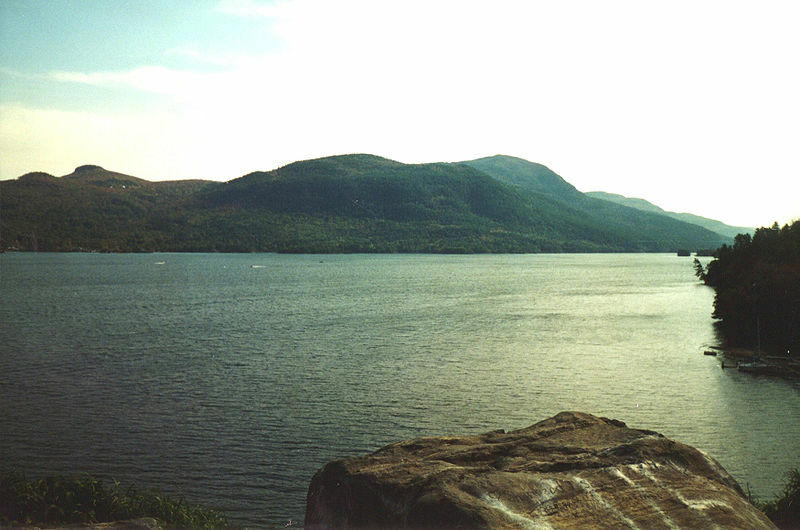 Situated atop stunning cliffs over the Hudson River Valley, the course features a rugged terrain comprising over 130,000 cubic feet of rock, feathery fescue, and an unobscured view of miles of New York’s Hudson River. History buffs shouldn’t miss Quaker Ridge, a century-old golf course with a rich past. While Quaker Ridge was first born as a modest 9-hole layout in 1915, its history is anything but modest. Founding father George Washington is rumored to have walked the grounds where Quaker Ridge’s 10th hole now lies, while famous composer George Gershwin was a member during his lifetime. Today, the historic course boasts 20 holes and a cult-following of in-the-know athletes. For a unique experience, book a tee time at Maidstone Club, one of the United States’ earliest golf residential communities. Since 1891, golfers have patronized this place, where holes intersect with streets and roads for rounds that are as challenging as they are charming. With its views of the New England shoreline and its Cape Cod-inspired architecture, Fishers Island Club makes every game feel like a getaway. In addition to its stellar 18 holes, this links-style golf course features panoramas of the Atlantic Ocean, Long Island Sound, and more. Thanks to contributions by legendary course designers Charles Blair Macdonald, A.W. Tillinghast, and Seth Raynor, the course at Sleepy Hollow Country Club is anything but sleepy. The 27-hole course and former host of Champion’s Tour ‘Commemorative’ from 1986 to 1993, as well as the 2002 U.S. Women’s Amateur Championship, boasts waterfront views, abundant greenery, and a 1,700-square foot temperature-controlled golf learning center. 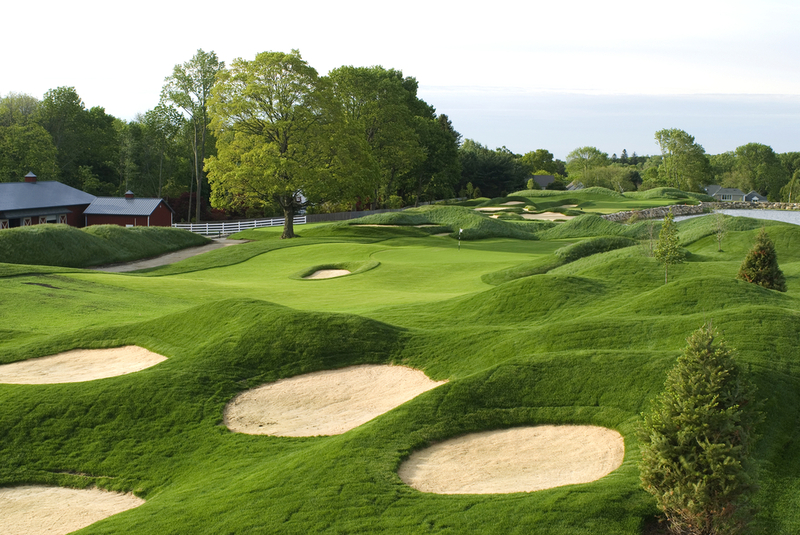 Located mere minutes outside of New York City, Pound Ridge Golf Club provides players with the best of two worlds. Experience a natural oasis complete with over 170 acres of rock walls, wooded hills, and streams just north of the bustling Big Apple. Only at Pound Ridge can visitors explore a world-famous destination city in between rounds— if they can tear themselves from the scenery, that is. 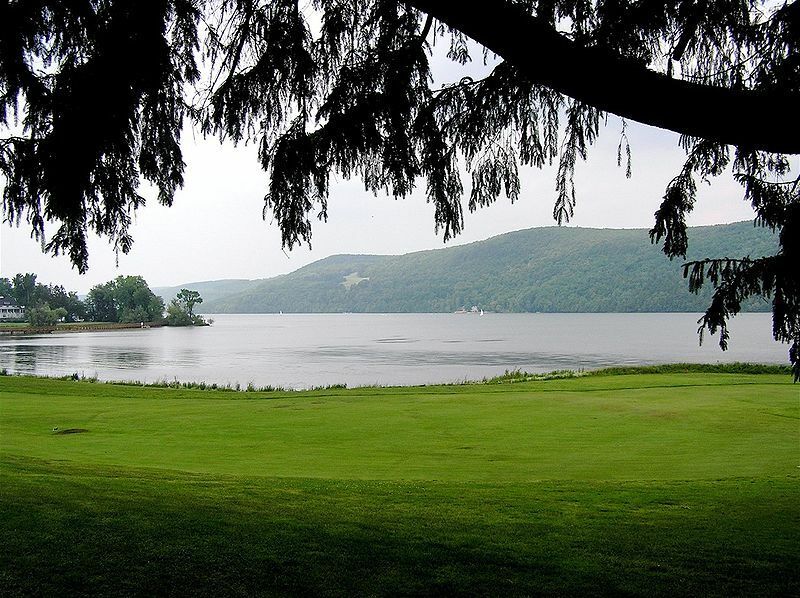 At Leatherstocking Golf Course, nature is the greatest challenger a player will meet. This 18-hole championship course emphasizes its natural environment, featuring contour terrain complete with a cornucopia of challenging hills. Tip: forgo a cart in favor of a walking workout— the course’s scenery, including its views of Ostego Lake, are best explored on foot. Golf fanatics flock to The Sagamore Golf Course, a championship course endorsed by Golf Magazine, Golf Digest, and more. The Sagamore’s breathtaking views of Lake George and rich fairways are some of the most beautiful sights a golfer can ask for. The course’s award-winning Pro Shop is also an attraction. The recipient of some 20 coveted honors — including host to multiple PGA tournaments and sport leaders like Tiger Woods and Matt Kuchar — Atunyote boasts some of the sport’s most sought-after tee times. In keeping with its name (the Oneida word for eagle), this course features 7,315 yards of wide-open spaces and commanding natural scenery. 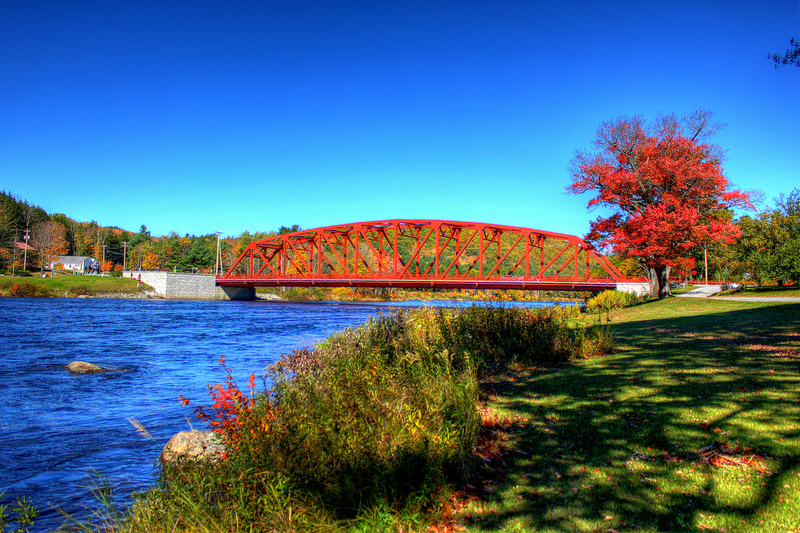 It should come as no surprise that a course located mere minutes from Niagara Falls boasts some beautiful sights of its own. Rare Shellbark Hickory trees, idyllic lakes and ponds, and native foliage characterize the course at Seneca Hickory Stick.